Hey all, still working away at booth projects for CHA since I came home on Saturday from the pre-set with an even longer to-do list. darn it, I hate when that happens. Does this ever happen to you? I spent at least an hour today looking for prototype paper I needed to send to someone. I put it somewhere for safe keeping...well, I guess I was keeping it safe from myself alright. At 4:30 I had an epiphany on where I might look (again)...this time I looked in just the right place and there it was. I made it to the post office with just a few minutes before the last pickup time. even when it's complete it's hard to tell what it is! And stretched fabric...love this small snippet. This one I can show you since it is current merchandise. One by one, everything is coming together...checking things off the list! I know you are all excited to see the new release... not much longer to wait! Even though today has already been a very busy day, the postman brought a ray of sunshine right to my doorstep. I ordered some stamps from Besotted Brand last week and they arrived today. You know how much I love good packaging and Besotted does not disappoint. I thought I could at the very minimum take you on the unwrapping journey with me since it gave me such joy. Step No. 7 - sit back and enjoy the moment before work calls again. I am very happy with what I purchased...each red rubber stamp is mounted on it's own acrylic block for a beautiful impression. What an fun post... love your sneak peeks, and seriously, I might just have to order from Besotted just so I can get some stuff in that awesome packaging!!! Now, about whether your little mishap happens to everyone? Oh yes, just the other day I lost a stamp set. Turned my craft room upside down trying to find it, only to have it show up on my desk in another room. Great! - picked it up and put it somewhere that I wouldn't lose it again. Guess what? Thanks for letting me commiserate! Oh, gosh your project looks phenomenal, you area a talent. I also put things in a 'safe' place and find that I put in too safe a place, lol. Thank you for the photos + mention! I am really happy you appreciated it, yea! Hats off to you for coming up with so many wonderful and creative ideas! Don't know how you can think of so many different ways to use the great supplies. Love all the snippets, can't wait to see more. Loved this post. 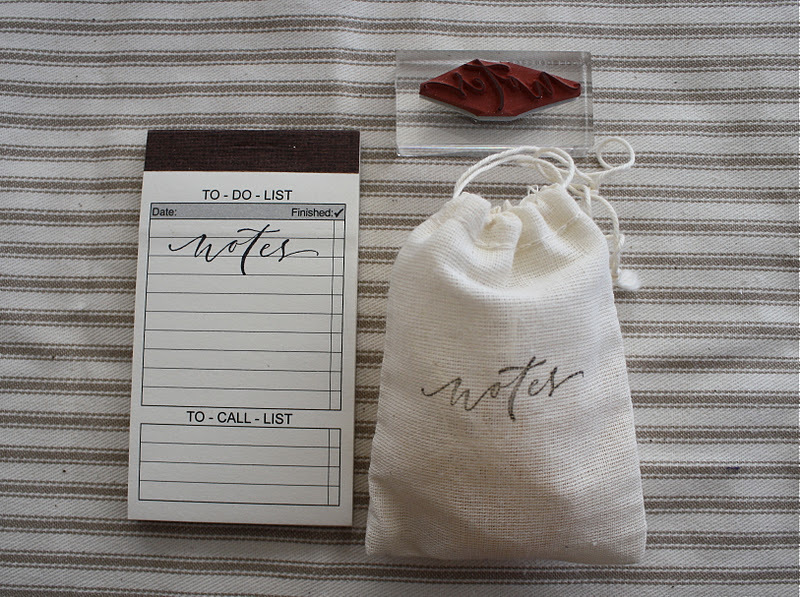 Love that packaging & the unpacking step-outs-- Tech Freaks do those, we are told: cotton bags & stamps much more our style! Looking forward to seeing the full set-ups and the new releases when all you lucky people go to CHA. I can't wait to see the pictures of your time at CHA. And I love those little bags that hold the stamps. I might have to make a few and stuff then with chocolate truffles for Valentines day. Thanks for the inspiration Paula. I can't wait to see new Gypsy goodies! In the mean time I may just have to indulge in some of those stamps. Sometimes the packaging is more exciting than the actual gift! Love your new stamps and I also love the way you used the paper tape on the open book. Very clever display. Can't wait to see what's in store for us from 7Gypsies! I'm tellin' ya...sneaks are killing me. I want it ALL and I want it NOW! And how freakin cool is that packaging. I think I'd jsut gaze lovingly at it for a day or tow before I tore into it. NOT!!! OK, that cost me some money. One of those sites where you want one of everything. I didn't, but I spent a chunk...Just so lovely. Thanks for the heads-up about them. Your sneak peek is exciting - we all know how fantastic the booth will be. The design and display ideas as well as the projects and products! The Besotted packaging was wonderful but I know 2 Gypsy Girls who do an incredible job of packaging! I loooovvvee good packaging too, loved seeing what you got. Living vicariously! And we know how busy you are pre-CHA, and I appreciate you letting me come along for the ride. Good luck, looking forward to seeing pics of the booth. I hate being so close here in Southern Cal, but not going to CHA!! Oh, how cool. I want to order from them just so I can have a fun package to unwrap. These stamps are incredible..I am with you, I am all about the packaging! Why do we like that sometimes more than what is inside!!!?? ?